Good news! eUsahawan course still available in 2019. Bad news: it’s no longer free. Are you still interested? Stay tune for more updates! Through the eUsahawan course, Legend Chew teaches you on the basis of digital business by identifying your prospect through demand markets and competitors. This course is available FREE in Penang, Malaysia. Since the age of 17, Legend Chew starts to learn about mIRC, ICQ(1996), Friendster (2002) before the social media on the Internet become popular. Due to user-friendly of Facebook (2011) and Instagram (2010), such social media help to increase your product visibility in the market. By learning through the eUsahawan course, you will learn all the basic necessity of social media marketing in the selected institute teaches by Legend Chew. We will go through how to use website marketing to create brand awareness or to promote your business. eUsahawan in Penang also cover Google Trends and understand SEO (Search Engine Optimization) in this course. Soft and hard sell can be confusing. Throughout the eUsahawan course, you will learn how to improve your copywriting techniques for your products. You will learn all these during the Legend Chew training class. Legend Chew will guide you on how to use a tool that helps to manage, follow up and communicate with your clients easily. WhatsApp Business become quick and effective tools to speed up your engagement with your customer. You will learn all these through the eUsahawan course in Penang, Malaysia. Limited seats per session only. There is plenty of free tools. 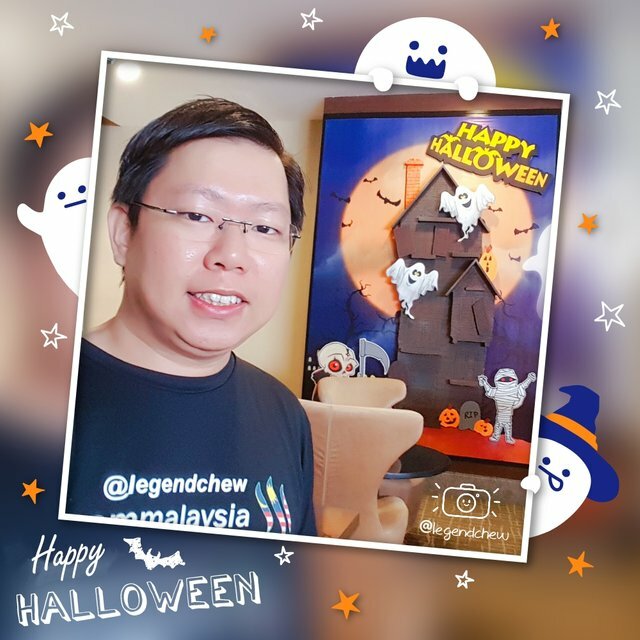 Legend Chew recommended using MailChimp as a beginner which enables digital business owner easier to manage the new sign up as a subscriber and have the potential to convert them into a new customer through email marketing. eUsahawan course in Penang will explain how the email marketing works. Legend Chew helps to turn your potential product into an eye catching product. Specialize in custom graphic design utilize different mixture of the composition features to bring out your business identity into a new level. Constantly follow up on the rapid growth of technology. Legend Chew utilizes the latest tools and platforms to minimize time of developing your website. Legend Chew provides multiple type of marketing strategies for client to promote their business in a competitive marketplace. Every software and hardware needs maintenance. Legend Chew offers ongoing support solutions to optimize your system and maintain at its very best performance. 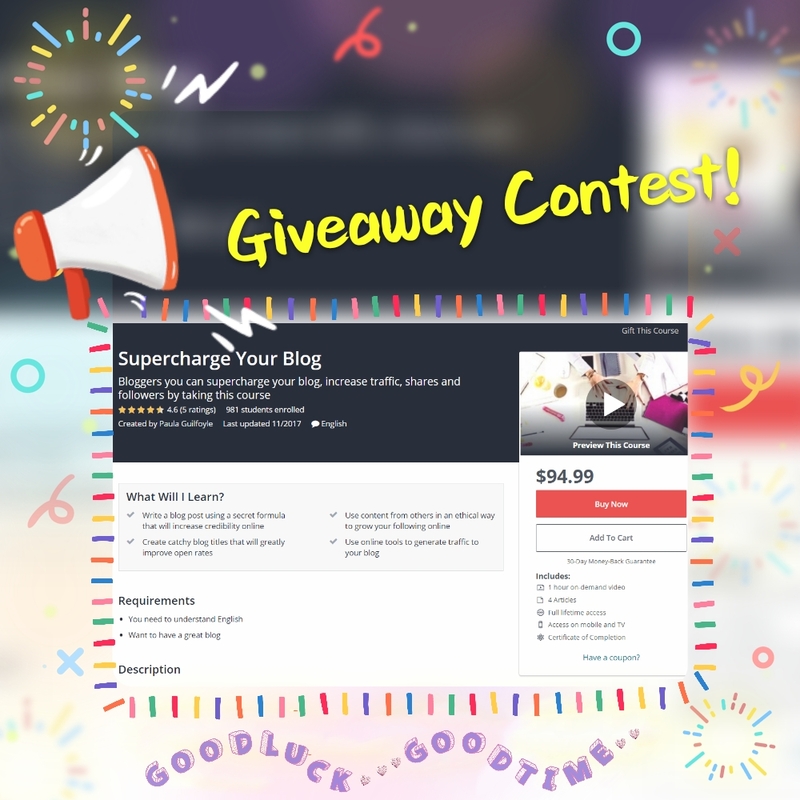 Exclusive Blogging Course Giveaway Contest [Week #30]! 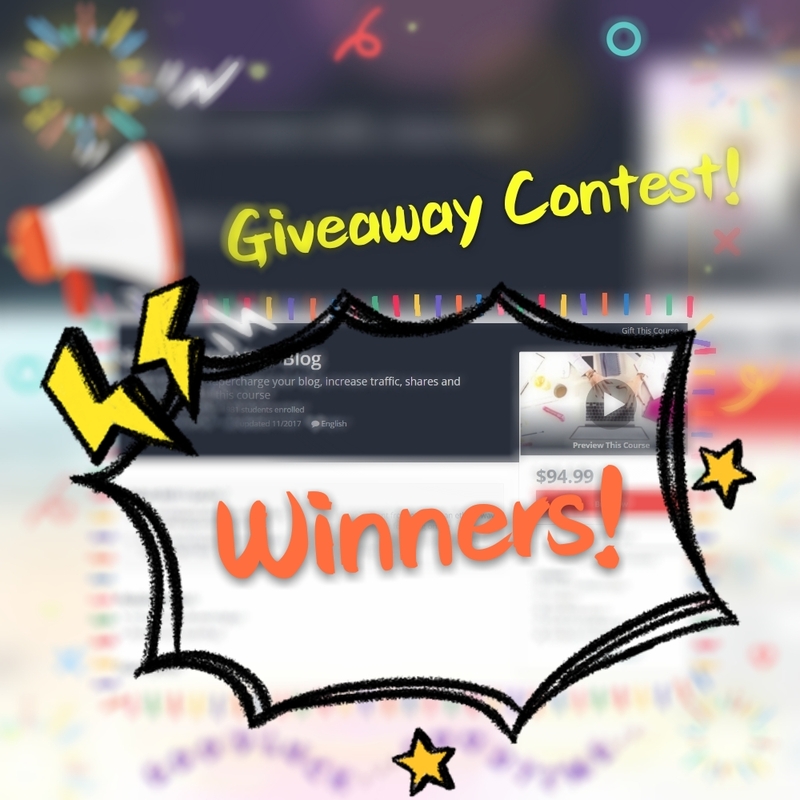 Exclusive Blogging Course Giveaway Contest [Winners #28]! 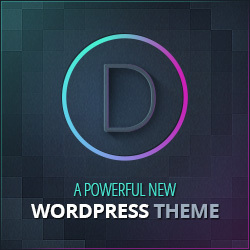 Exclusive Blogging Course Giveaway Contest [Week #29]! Attract your customer with stunning product design. Legend Chew provides creative ideas to your product. Convert your traditional business into Internet business. Legend Chew offer affordable eCommerce integration into your business. Feeling unsure how to get your business direction? Look no further. Legend Chew gives expert advice and guidance to create a clear direction for your business.